The Lower Unit Bar & Grill Open Now! Good Luck Fishermen! The Lower Unit Bar & Grill Open Now! Good Luck Fishermen! The Lower Unit Bar & Grill Open Now! Good Luck Fishermen! 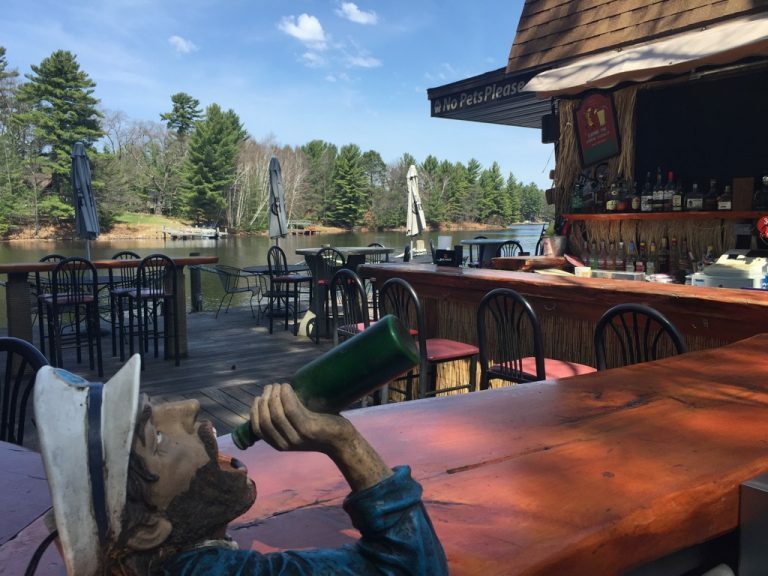 Enjoy a cold beverage of your choice and a fresh grilled sandwich lakeside today! Open 11AM-9PM Friday, Saturday, & Mothers Day.